Our Michigan medical malpractice lawyers represent cancer patients and their families in lawsuits involving the misdiagnosis or failure to diagnose cancer cases. This includes cases involving stomach cancer. Victims of this medical malpractice do have legal rights under Michigan law. Stomach cancer is significantly more common in older people, especially in men over the age of 65. 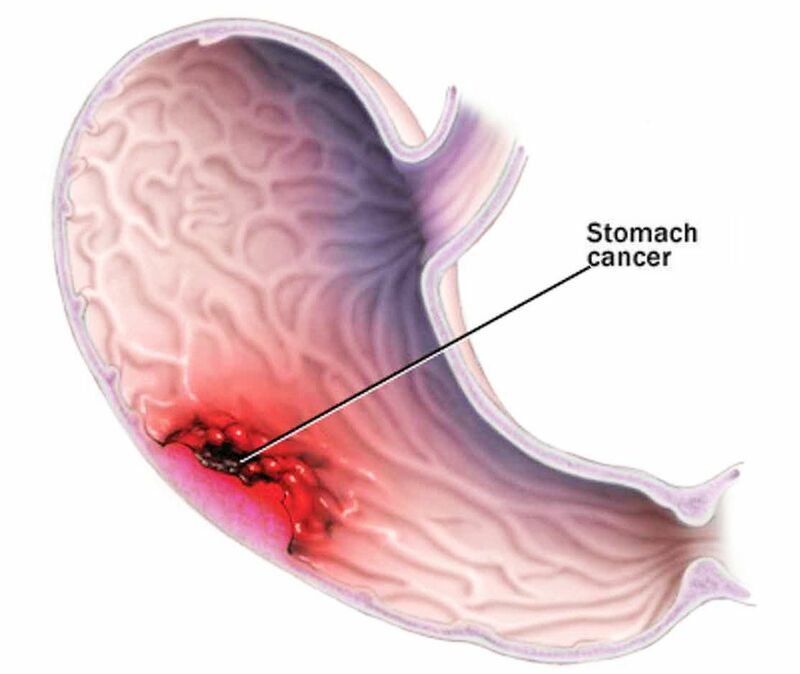 Stomach cancer can be particularly difficult to diagnose in its early stages because the symptoms of early stomach cancer coincide with the symptoms of other conditions and diseases. That is why it is important to know the warning signs and discuss whether you should be tested with your doctor. Unfortunately, too often doctors and other medical professionals fail to order tests, misdiagnose, and fail to treat stomach cancer. Such errors can give rise to successful medical malpractice claims. Medical malpractice lawsuits can be filed when a medical error results in a misdiagnosis or the failure to diagnose stomach cancer. Outside medical opinions can establish can establish that an earlier diagnosis should have been made, and this is what our legal team uses to win cases. It also must be argued that if a correct earlier diagnosis was made, treatment could have been administered that resulted in a favorable outcome. It is not uncommon that an early gastrectomy or other procedure could have prevented the spread of the cancer. Our experienced medical malpractice attorneys will order all of the medical records and have them reviewed by our legal team. Then, we consult with distinguished medical experts to discuss the care and treatment that was performed. This helps us determine if medical negligence resulted in harm to the patient. If we are able to prove your case, we will file a lawsuit against the doctor and medical facility responsible for the medical negligence. How Much are Settlement Amounts in Breast Cancer Malpractice Lawsuits? Michigan law allows for many different types of compensation if medical negligence has occurred. Settlements can include payment for pain and suffering, disfigurement, disability, loss of enjoyment of life, and other non-economic claims. Settlements can also include compensation for loss of income, loss of future earnings, medical expenses, and funeral and burial expenses. If a patient dies due to the medical negliegnce of a doctor or hospital, surviving family members may be able to file a wrongful death lawsuit. Settlements in wrongful death lawsuits include compensation for the pain and suffering of the decedent until death, the loss of society and companionship of the loved ones by family members, the loss of income and support, medical and hospital expenses, and funeral and burial costs. If you would like to learn more about your rights to file a medical malpractice lawsuit in Michigan, you can order our FREE book, "The Ultimate Michigan Medical Malpractice Handbook" written by attorney and partner Lawrence J. Buckfire. This book is a valuable resource and includes which types of cases qualify for a medical malpractice lawsuit in Michigan. This book sells for $14.95 on Amazon, however if you order it from our website, we will send it to you for free! If you or a loved one believe you were a victim of misdiagnosis for stomach cancer, you may be eligible to file a medical malpractice lawsuit. Call our award winning attorneys at (800) 606-1717 or fill out the Free Case Review Form on the side of this page. Our lawyers will listen to your story and explain your best course of action. We represent all of our clients under our No Fee Promise, which means you will not pay anything unless we are able win your case. There is asbolutely nothing to lose so call today!